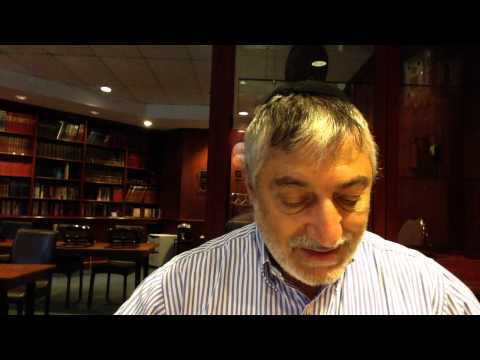 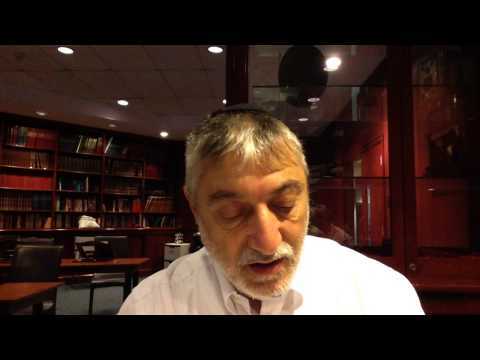 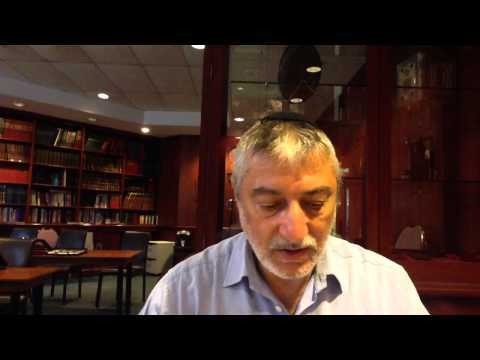 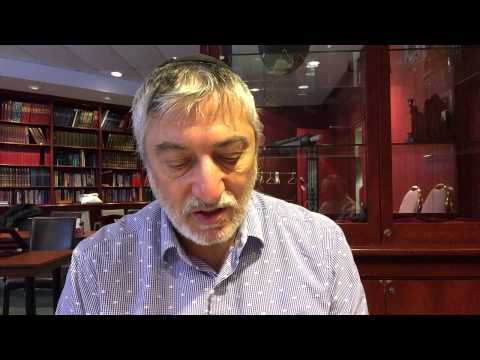 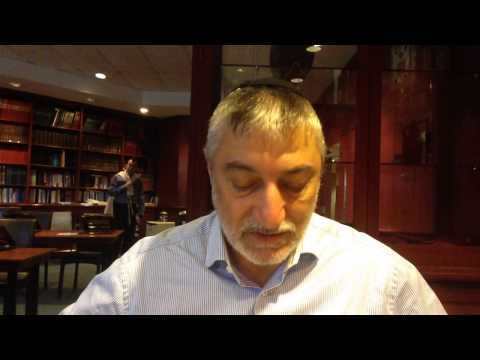 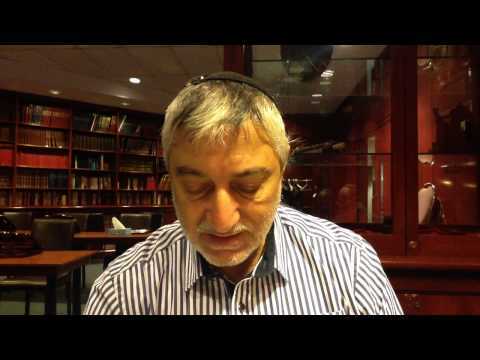 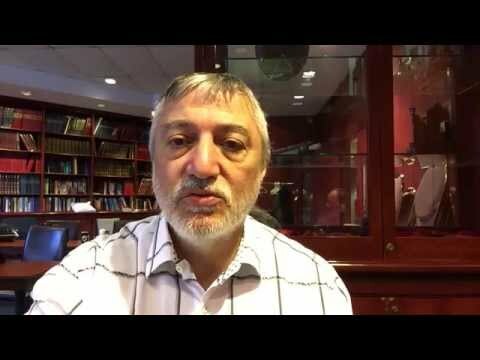 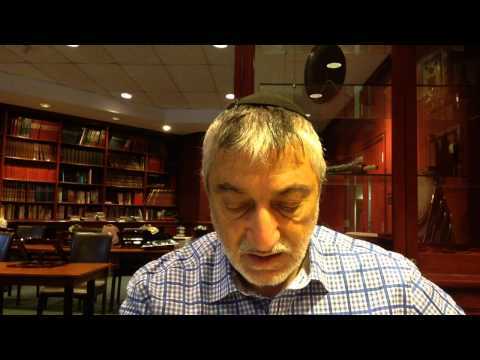 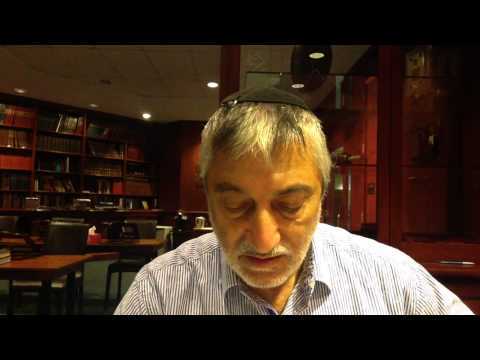 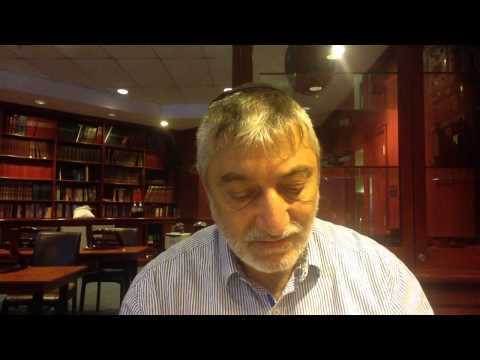 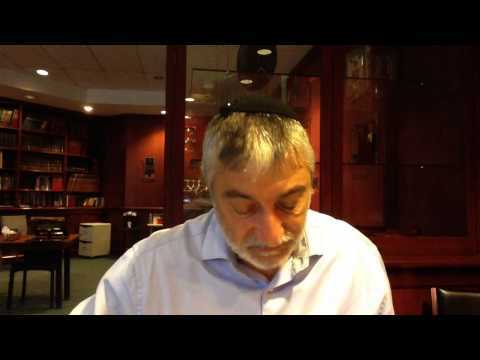 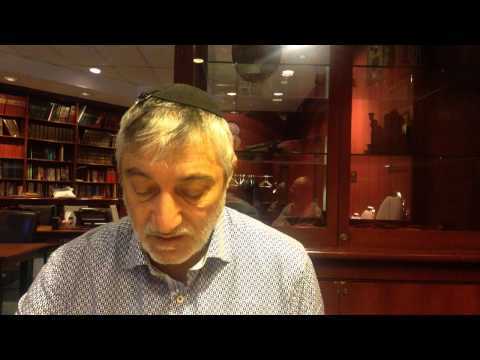 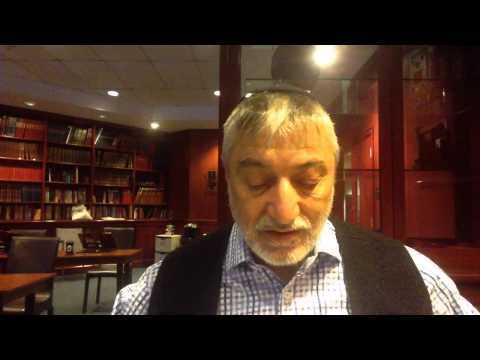 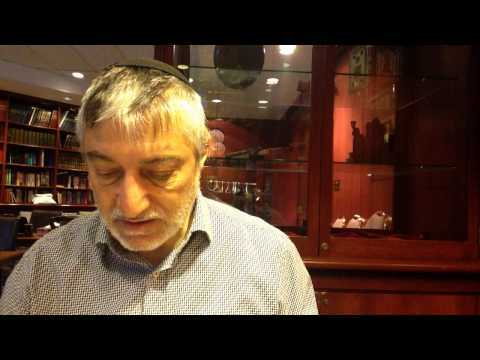 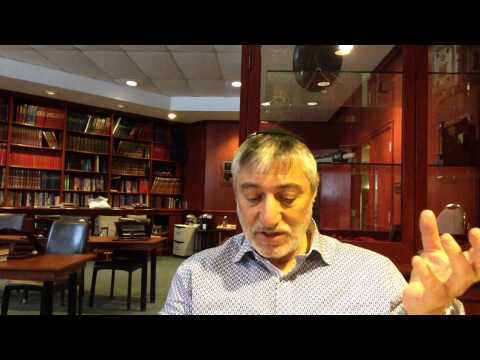 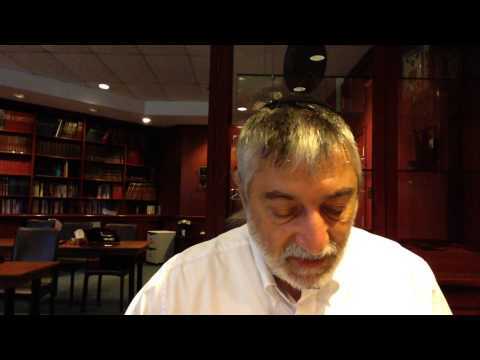 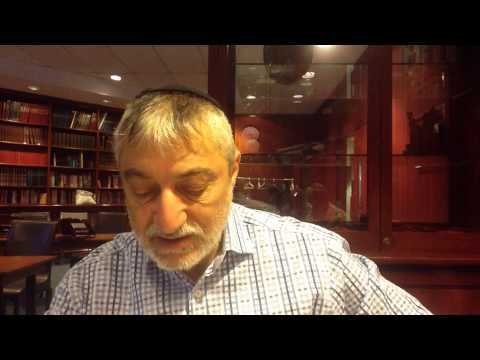 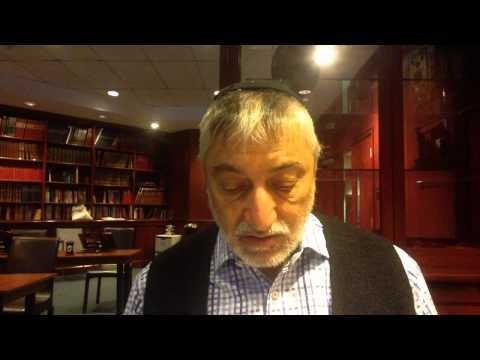 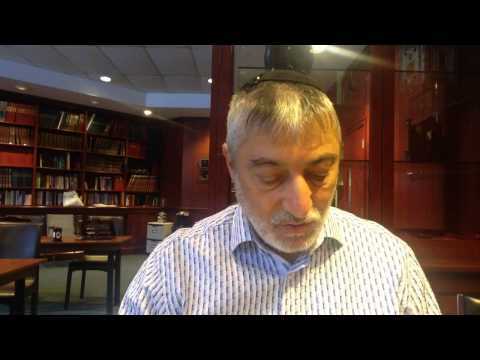 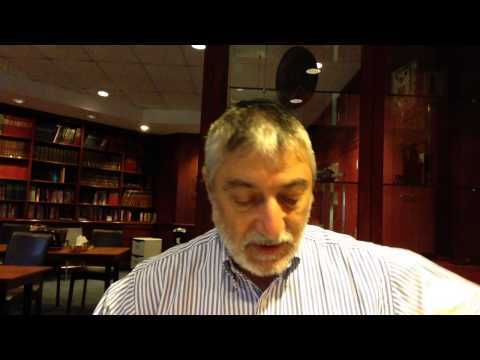 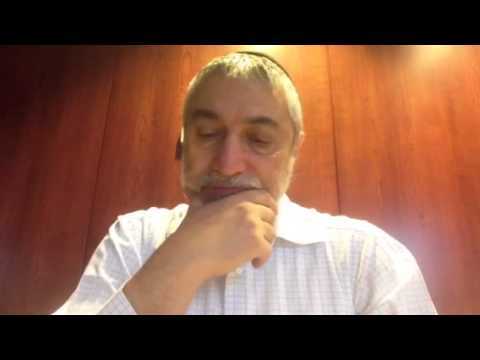 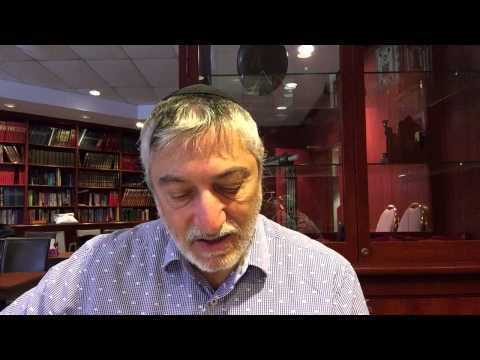 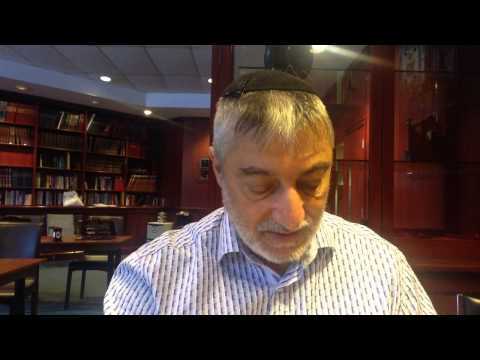 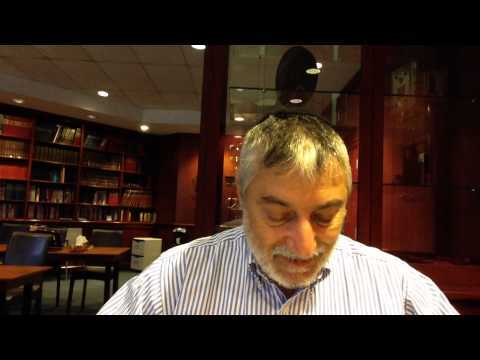 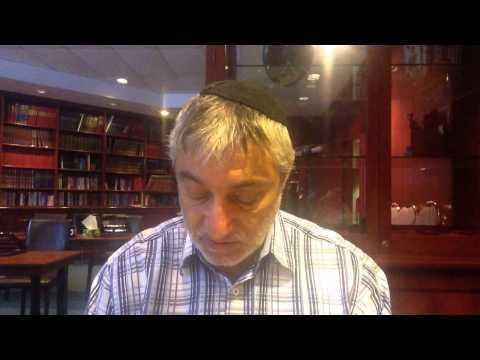 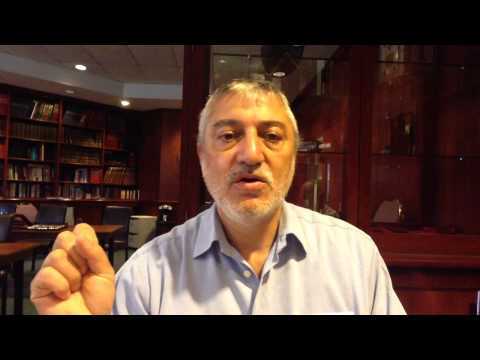 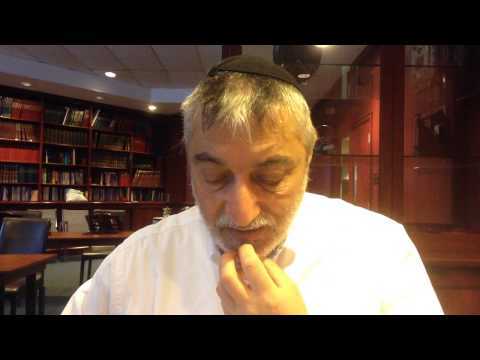 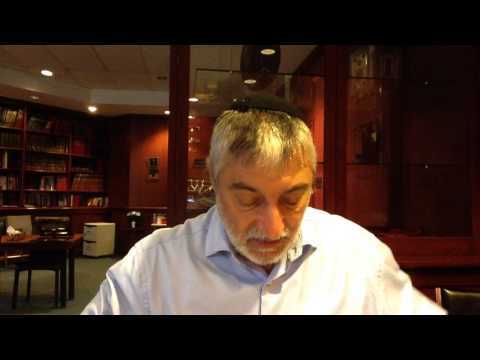 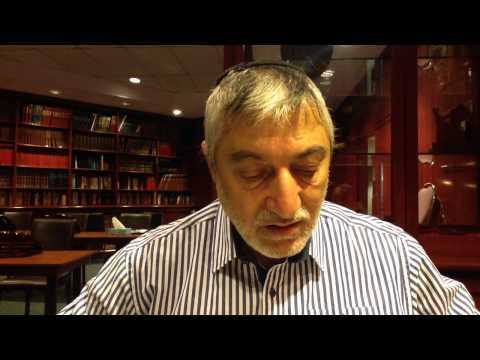 http://www.kabbalahvideos.com Rabbi Raphael Afilalo translates and explains Zohar texts, also Kabbalah and Zohar concepts are explained. 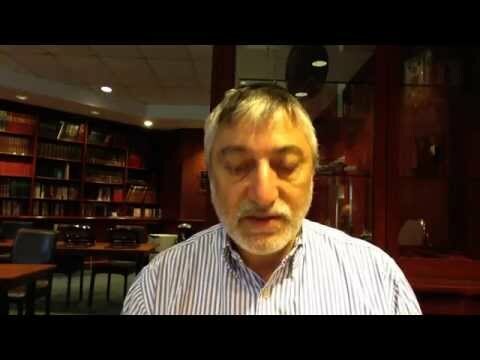 Zohar - Desecrating Shabbat Openly. 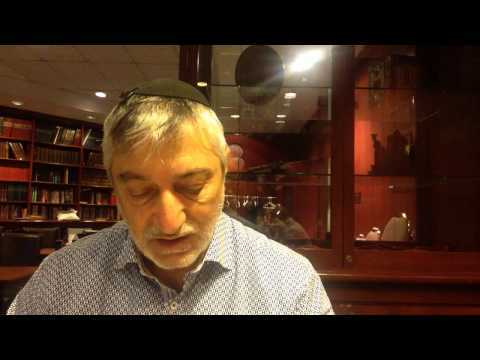 Zohar - Profaner Shabbat ouvertement. 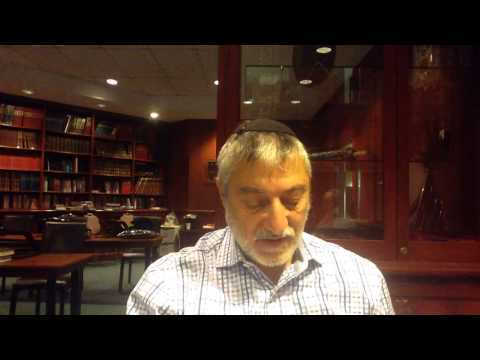 Zohar - Elevation pendant Shabbat. 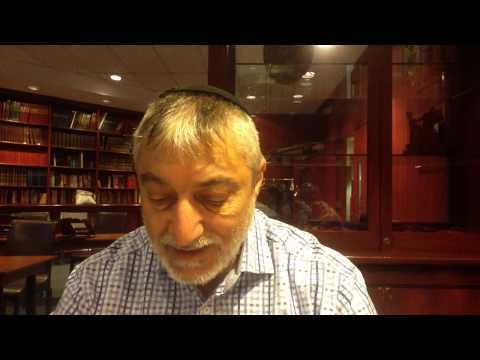 Zohar - Elevation During Shabbat. 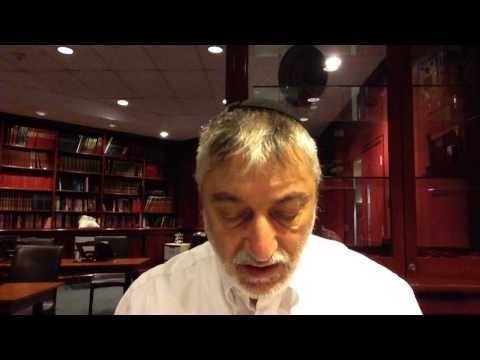 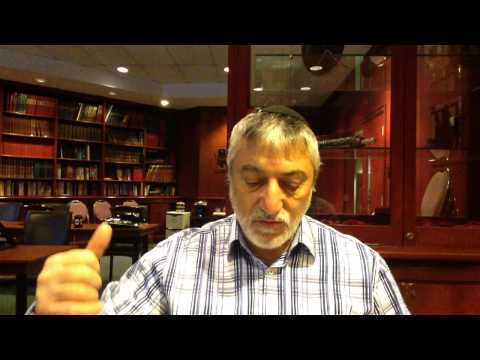 Zohar - The Elevation of Shabbat. 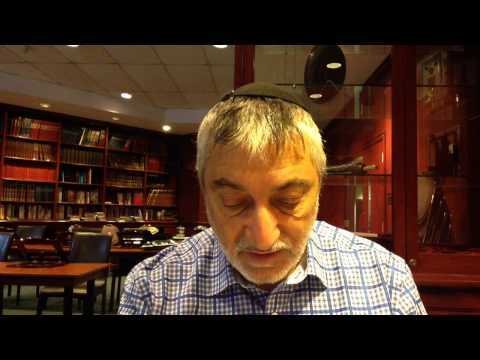 Zohar - L'élévation du Shabbat.